Designed to act as a counterbalance to the sash, and also be able to hold the window in any position, Caldwell can provide spiral balances made to fit both tilt-in and non-tilt sash window configurations. Our spiral balances are also designed to provide some opening assistance to benefit the end-user’s operation, whilst also facilitating a smooth and easy sliding action. Caldwell can supply balances suited to all frame materials and varying load bearing levels, including Spirex, Alumatilt and Spiralift models. Spirex balances are predominantly suited for use in non-tilting timber window frames and lighter weight window configurations such as secondary glazing screens. 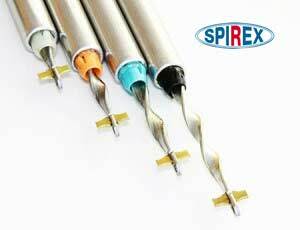 Spirex balances are single sprung, and once installed within the window they can be adjusted to appropriate tensions. They are often selected by specifiers and fabricators looking to install traditional, cost effective sash balances. 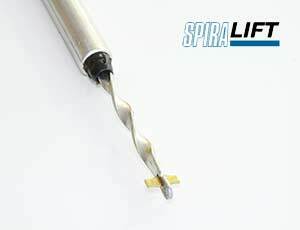 Like the Spirex model, Spiralift balances are single sprung balances designed for non-tilt sash window configurations. It has all the benefits of the Spirex balances – relatively low cost, traditional operation, the ability to be installed in timber window frames – but it also able to support sashes up to 80kg in weight. 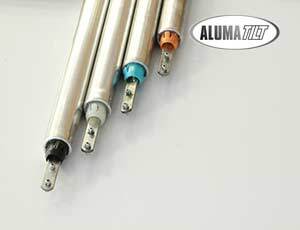 Alumatilt balances are similar to Spirex and Spiralift models, but they have feature altered fittings so that they are suitable for tilting window configurations. Available in standard Alumatilt and Alumatilt Heavyduty models, they are able to accommodate varying sash weights. Single sprung balances, Alumatilt and Alumatilt Heavyduty are the respective tilting equivalents of the Spirex and Spiralift balances.